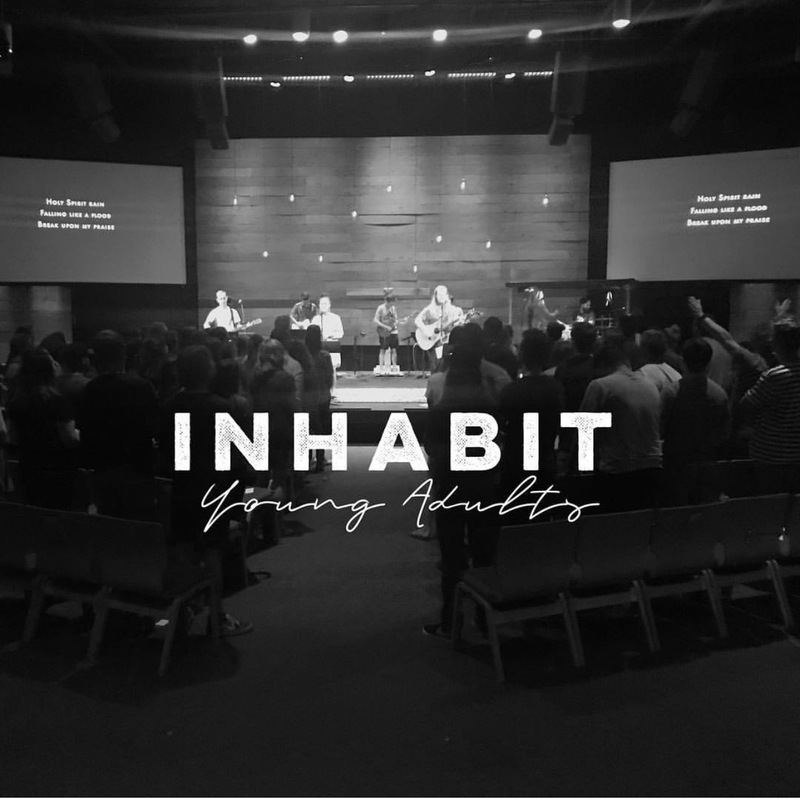 Engaging with us beyond the weekend service plays a critical role in belonging to Illuminate. We have several adult ministries where you can get better connected and experience community. Young Moms is a collective of moms desiring to know God and make Him known. We recognize the unique and amazing role God has given moms. We know that only through our dependence on Jesus and His gospel can we navigate all the challenges of motherhood. Our purpose is to reach our community of young stay at home and working moms with the hope and love of Christ. We come together for Bible study during the school year, friendship and lots of fun. We gather for a monthly evening Bible study during the school year, weekly playdates and a variety of “hangouts” with moms and kiddos. We also come alongside new moms to provide meals, encouragement, and support. We would love to have you come and be a part of our community and join our mission to “be the Light” to the moms of Phoenix and Scottsdale! 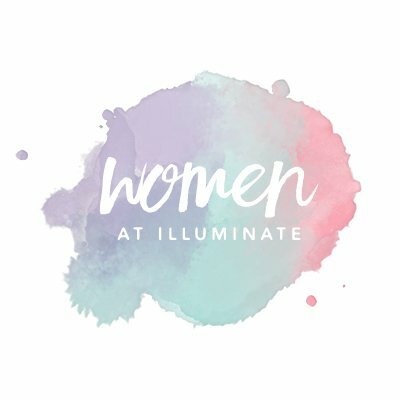 At Illuminate, women are invited into a journey of transformation, building strong community with one another as they pursue full devotion to Jesus Christ through friendships, Bible study, classes, and shared experiences. Women’s studies offer group teaching and discussion on a range of Biblical issues including marriage and family and is for all ages and stages of spiritual growth. Contact Sharon Smith at women@illuminatecommunity.com or 650-380-1903. 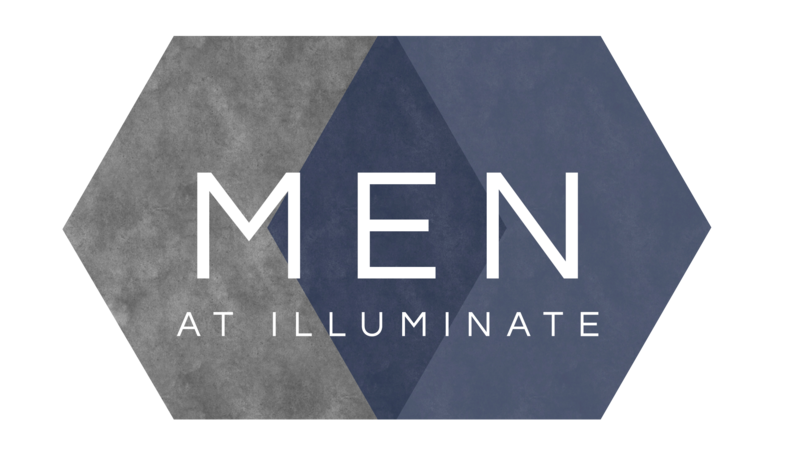 Illuminate offers a wide variety of activities throughout the year that men can get involved in. We offer men’s Bible Studies throughout the week on a wide variety of subjects that will challenge and inspire you. We also have ways to get involved in serving such as working with the Phoenix Rescue Mission and other opportunities to reach out and serve both locally and around the world. Plus, we have special events planned for our men such as Men’s Retreats and special speakers that will encourage us and offer great fellowship. And if you want to make new friends and get some exercise we offer opportunities around hiking, biking, basketball or golf. We have something for you! There is no exact age when a person becomes a “senior.” We say if you visit our gospel-centered group and are blessed by your experience, you are welcome! Whether you’re a retiree or soon will be, a grandparent or someone with adult children, married or single, you’ll find a vibrant community that we call Cornerstone. We have multiple opportunities for discipleship, small groups, volunteering, activities, and social events with other active senior adults who like to spend time in fellowship and service. You’ll be amazed at how easy it is to fit in, because there are no strangers here, only friends we have not met. 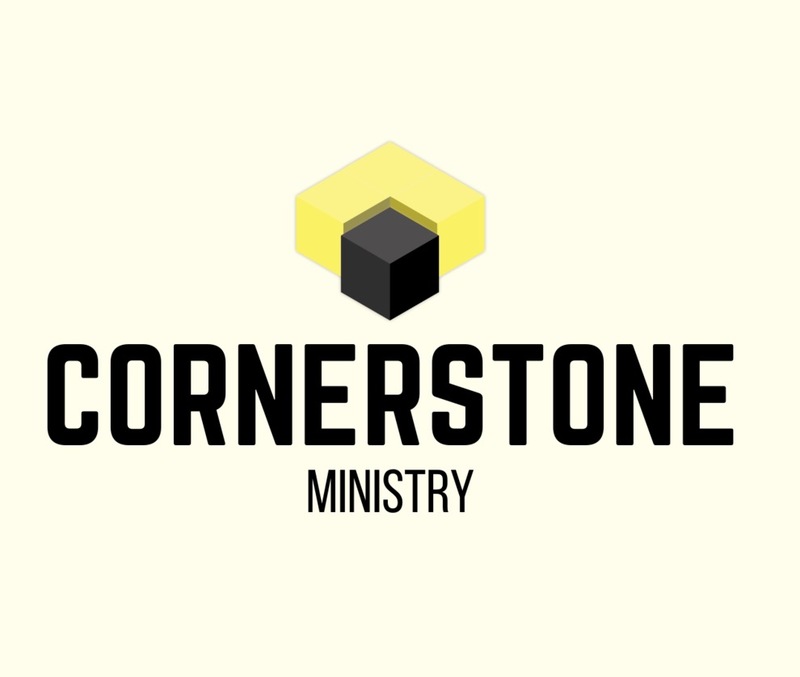 Welcome to the Cornerstone Family.